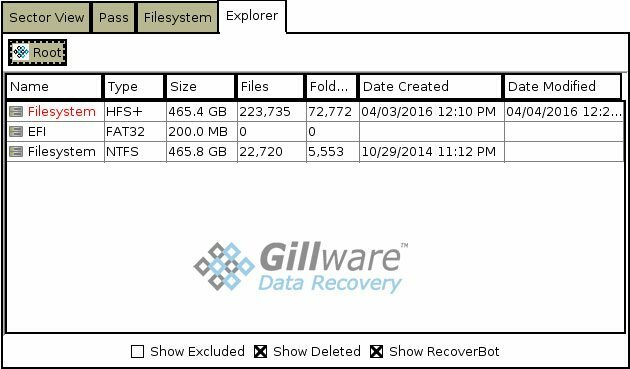 What Software does Gillware Use to Recover Data? A lot of the posts on our blog focus on the mechanical aspects of data recovery, like replacing failing read/write head assemblies or restoring damaged platters using our burnishing machine. However, mechanical repairs are only half of the data recovery process. After the drive is restored to a workable state, our engineers still have a critical task ahead of them: retrieving the actual data from the failed device. This is often easier said than done. Beyond mechanical issues, many drives present logical obstacles to recovery as well, such as bad sectors or data corruption. We often get questions from our Partners and customers about software we use to recover lost data. Do we use commercially available software packages such as RStudio? 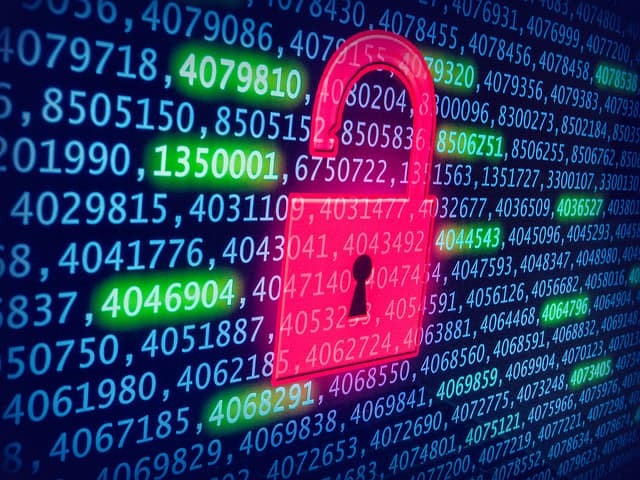 Do we use forensic hardware that blocks writes? Are we using a publicly available tool modified for our needs? Is our software available for others to use? Put simply, the data recovery software platform we use is 100% proprietary, developed and used in-house and not available for use outside of Gillware.